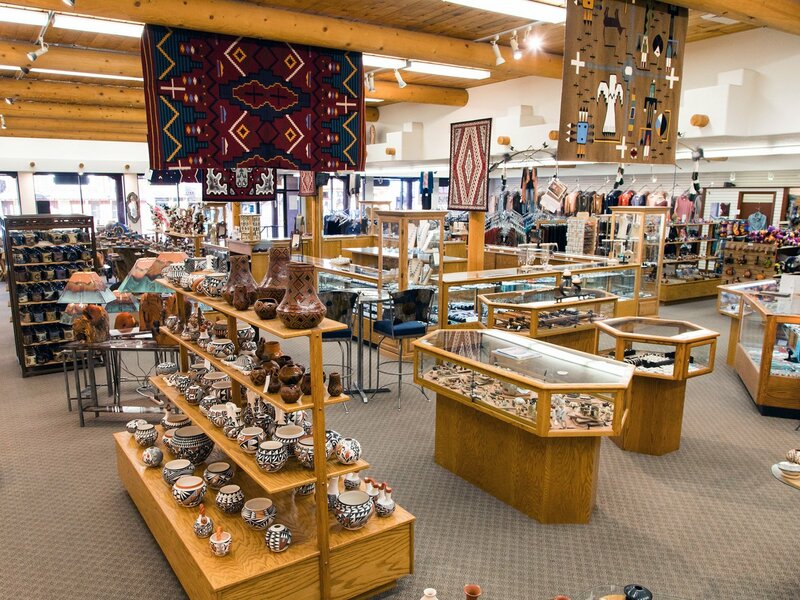 Family-owned and operated since 1987, Lema’s Kokopelli Gallery in Moab, Utah now serves as a leader in Native American tradecraft, providing an extensive selection of products to customers across the globe. Gallery founder Tony Lema Sr. is no stranger to the industry. Drawing on decades of relevant experience, Tony Sr. first acquired an interest in the trade from his mother, a Native American crafts expert. Although selling traditional arts and crafts began simply as his way to make a living, Lema Sr. soon expanded his understanding of the business by opening his first store in Gallup, New Mexico in 1975. During his time in the heart of the Native American lands, Tony Sr. became proficient in working with local artisans, benefiting greatly from the presence of the Hopi, Zuni, and Navajo tribes. Before long, he shifted his professional focus to wholesale and began distributing Native American art as far north as Jackson Hole, Wyoming. From jewelry manufacturing to reservation-specific rug designing, Tony Sr. was now well versed in Native American tradecraft. 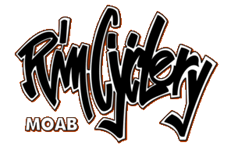 In the late 1980s, his wife Carolyn suggested he open a store in Moab to take part in the town’s booming tourist industry. A bit hesitant at first, Lema Sr. eventually agreed, opening Lema’s Kokopelli Gallery on Main Street in July of 1987. A hot spot for late-night shoppers, the establishment was an instant success, attracting mostly European customers who seemed intrigued by the mystique of the West. The gallery has since expanded to include 5,000 square feet of inventory. From Native American jewelry and pottery to southwestern gifts and décor, Lema’s Kokopelli Gallery tailors to nearly every budget. And thanks to Tony Lema Jr., customers may now shop from the comfort of home. Recently, Tony Jr. has begun taking the reigns from his father, focusing on the company’s website and online store, which feature approximately 1,000 of the gallery’s products. 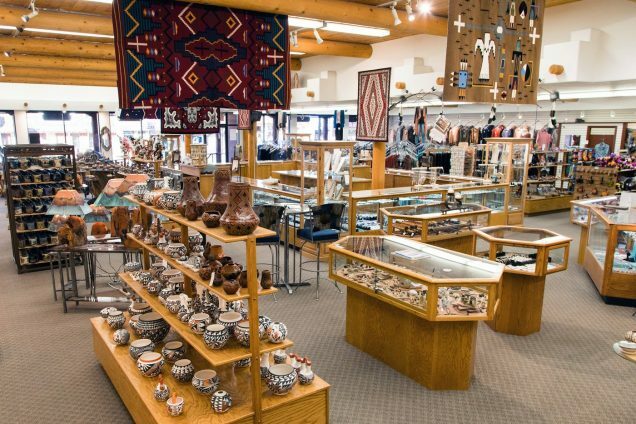 Over the years, Lema’s Kokopelli Gallery has earned its reputation as a frontrunner in the industry, not only for its vast and inimitable selection of Native American commodities, but also for its customer service. 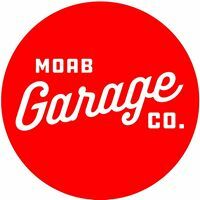 Tony Jr. and his family emphasize the importance of educating customers on the gallery’s products, hoping to pass along their appreciation for each unique piece of work. 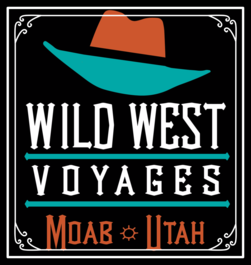 As Moab tourism continues to grow—thanks in part to the hard work of event coordinators and other volunteers—Lema’s Kokopelli Gallery remains an attraction for shoppers both local and worldwide.